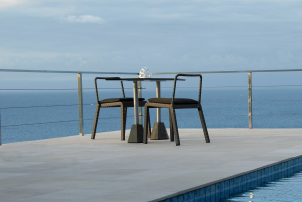 The Diamond tables are a modular table series available in three heights and various table top sizes and materials. 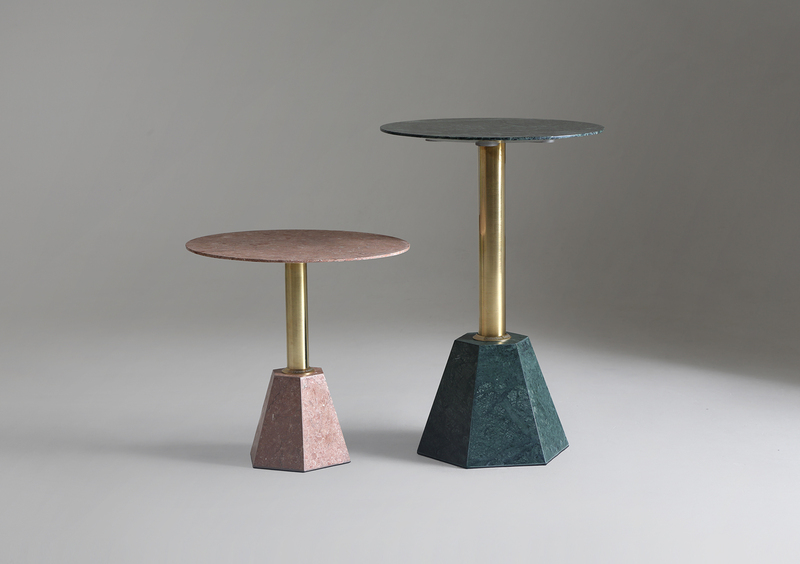 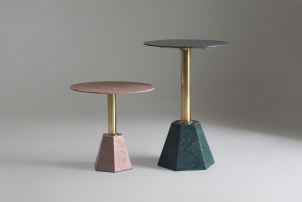 The design uses a cut granite or marble hexagon base. 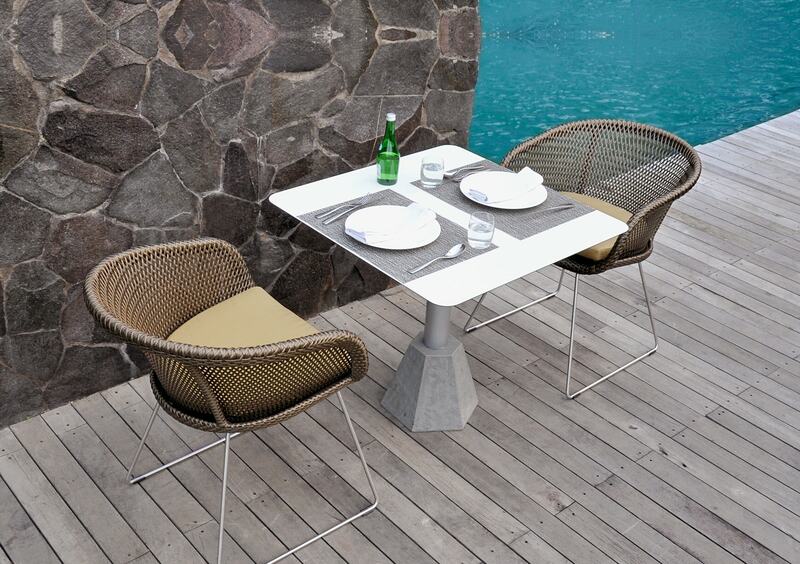 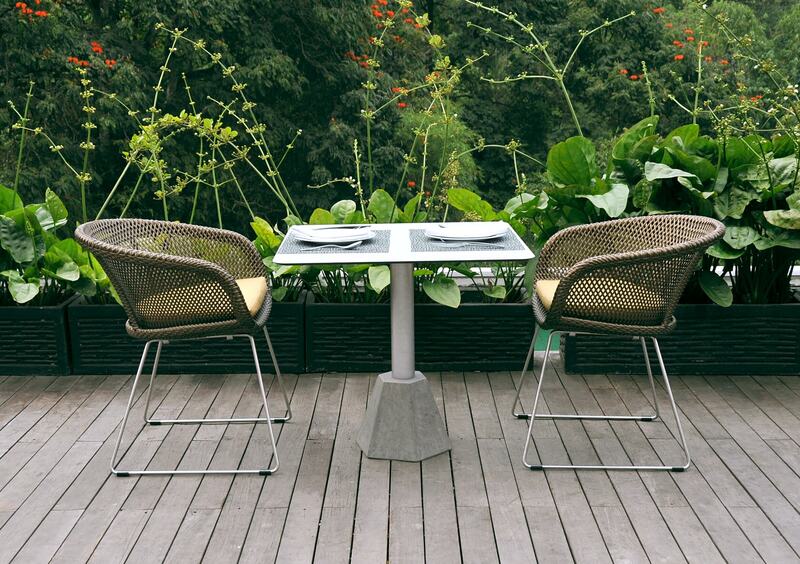 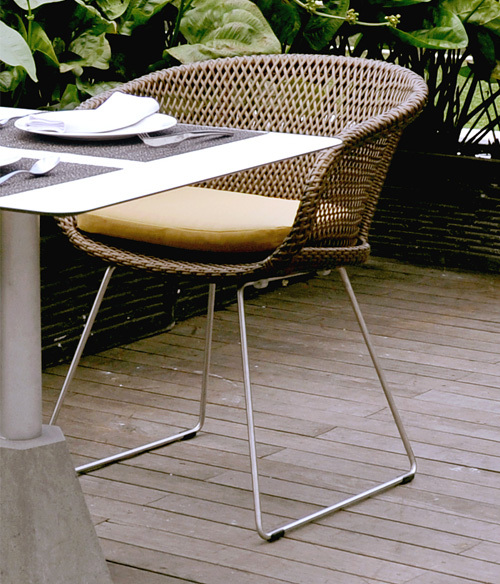 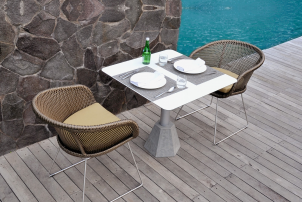 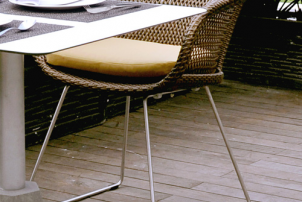 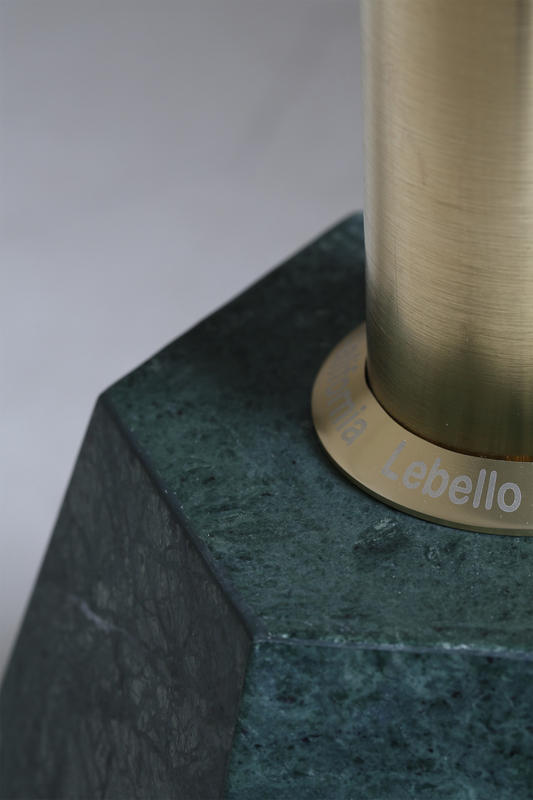 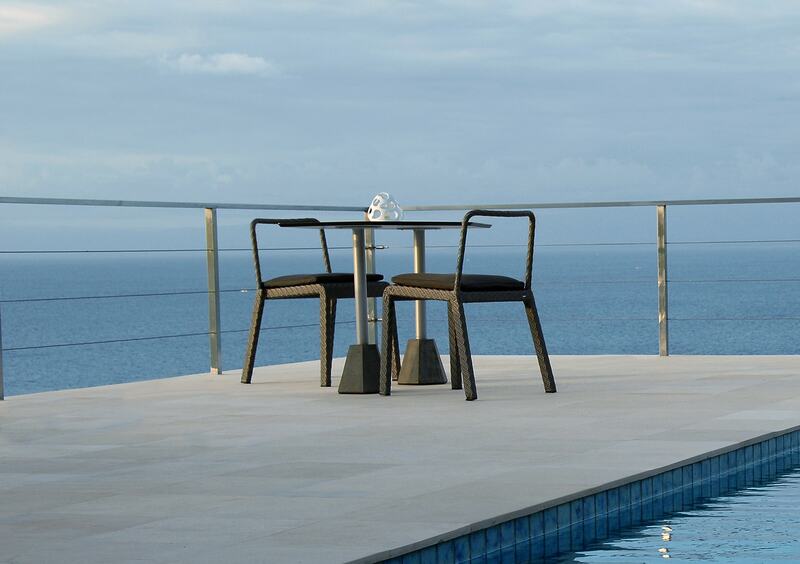 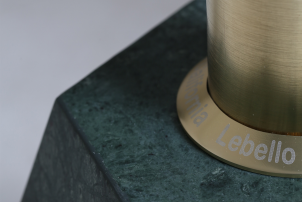 The table pole and attachment plate are powder coated aluminum with stainless steel hardware.